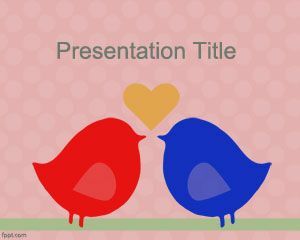 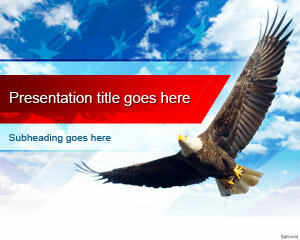 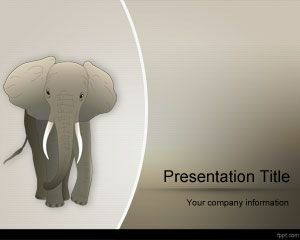 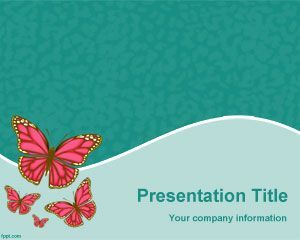 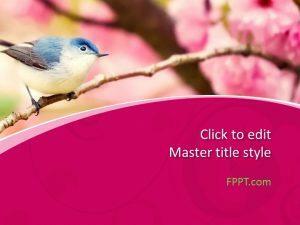 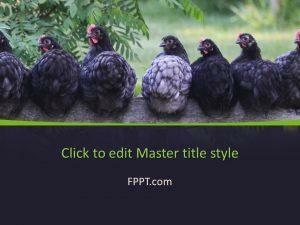 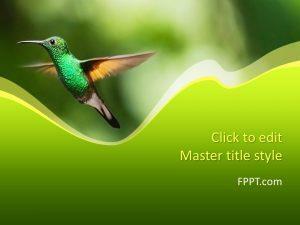 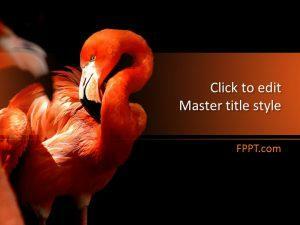 Free Bird PowerPoint backgrounds help decide which bird to buy and how to take care of your pet. 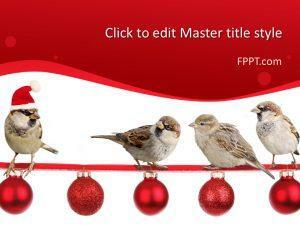 Bird Aviaries and Bird Silhouette are among the light and bright designs to choose from. 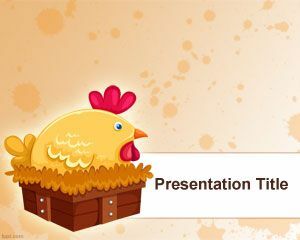 If you are planning to keep a pet bird, this is where to come and write down details of your plan. 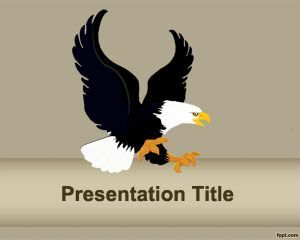 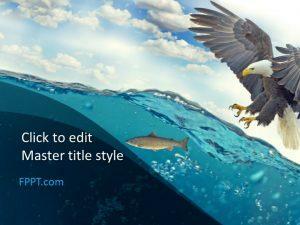 Download Bird PPT slides, such as Birdie and Fierce Eagle, as these are simple enough to modify and revise, according to your requirements.